Welcome to the Computers Furniture group of SmartGuy.com. Feel free to interact with other professionals from across the world. You can find professionals, find deals on services, find professionals who might barter, or simple post questions, comments, or suggestions. 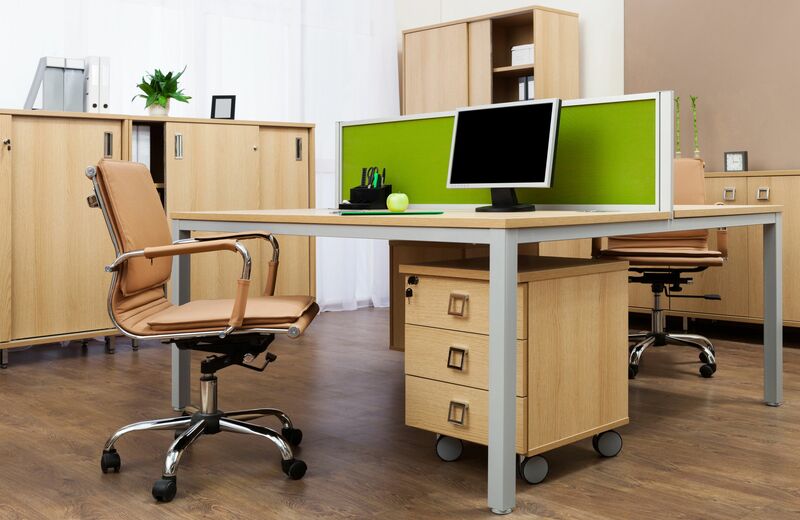 Computer furniture is often specifically designed to provide a solid workspace, whether at home or in the office. They come in several sizes and configurations to fit nearly any space, and with many features designed to improve organization and productivity.